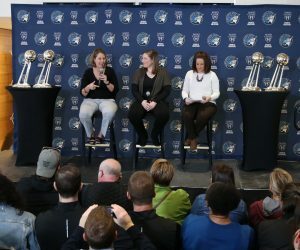 After playing the Phoenix Mercury for the first time this season just two weeks ago, the Minnesota Lynx will face them again, this time twice in the next four days. Minnesota travels to Phoenix on Friday to take on the Mercury in the first game of the home-and-home two-game span. 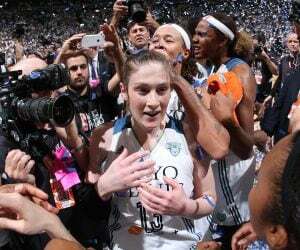 The Mercury will come to Minnesota on Sunday in the third of four games between the two teams this year. “They have played three games since we played and they’ve changed a little bit. That’s what happens during the course of the season, two weeks is a long time. 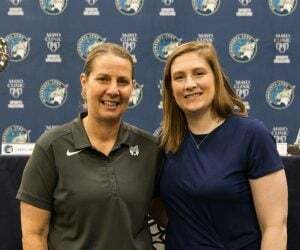 It’s a long time in our league,” Lynx head coach Cheryl Reeve said after practice Wednesday. “Somebody gets hot and starts playing well, so then the emphasis of what they are running could be tweaked a little bit or they add a wrinkle. That’s why, in every game, we are combing through where are they now, where were they then and we like to bring those things to their attention. 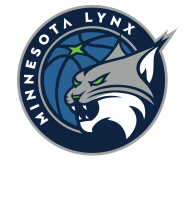 The matchup will highlight two of the top three scorers in the WNBA in Minnesota center Sylvia Fowles and Phoenix center Brittney Griner. In the first game on June 30, the advantage went to Fowles, who finished with 17 points and eight rebounds. Griner ended up tallying six points and three rebounds. The two were in foul trouble early in the game, with Fowles ending up with four fouls and Griner finishing with five fouls. The Lynx and Mercury will kick off play at 9 p.m. Friday night at Talking Stick Resort Arena in Phoenix. The game will be live streamed on Twitter and aired on 106.1 BOB FM. 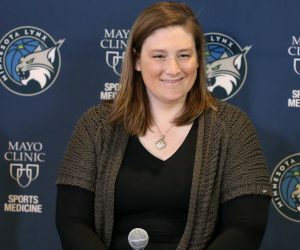 “This is an eye-opener and helps us get ready for the last three games until All-Star break and try and focus in on what we need to do in the areas, mostly defense, to clean up,” Seimone Augustus said.